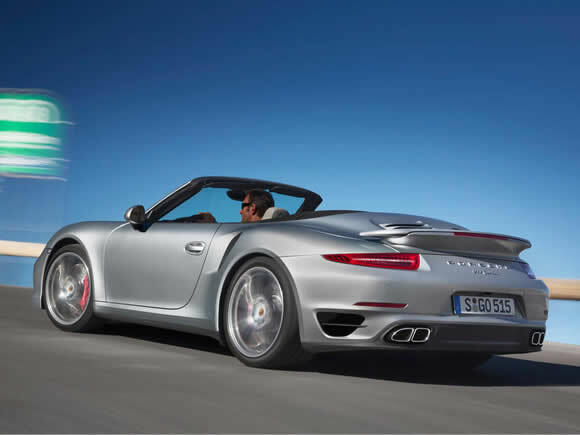 The Porsche 911 Turbo Cabriolet is the iconic full-fat version of the convertible range. 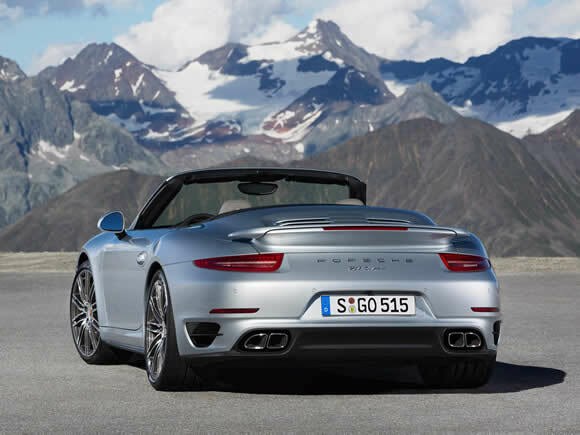 It keeps the active all-wheel-drive traction of the Carrera 4 and adds great wedges of extra torque and power from a classic Porsche turbo charger and larger capacity engine. It could have been a bit of a wild animal but every one of those horses is kept under control with a swathe of electronic gadgets that do their thing almost without detection. 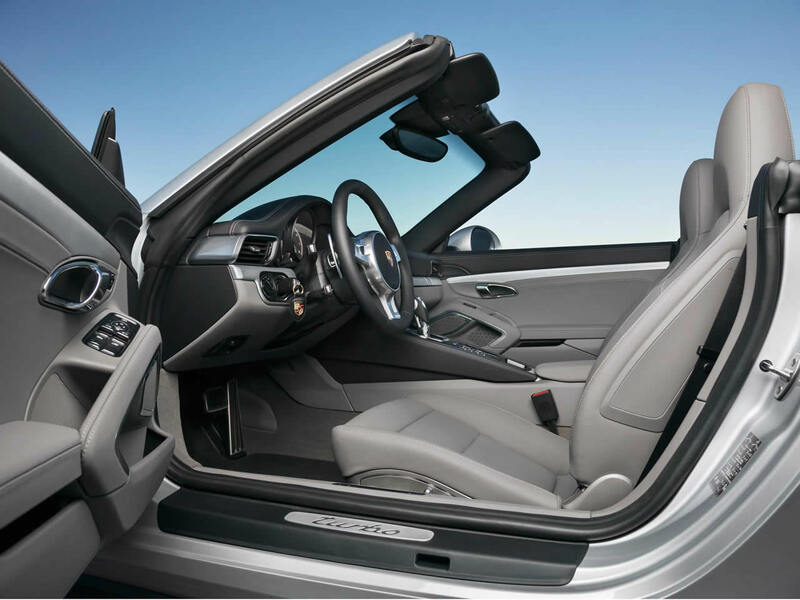 The 911 is proof of how committed Porsche are to making great cars. It remains in their range due to customer demand despite being imbalanced by a rear engine. This achilles heal is overcome by brilliant engineering. So much so, that it has made this car the most capable driving machine you are likely to come across. Its straight-line speed would give any car a run for its money but where it really excels is agility. The Porsche 911 is the fastest way of getting from A to B on 4 wheels and yet remains a well put together, useable everyday car. 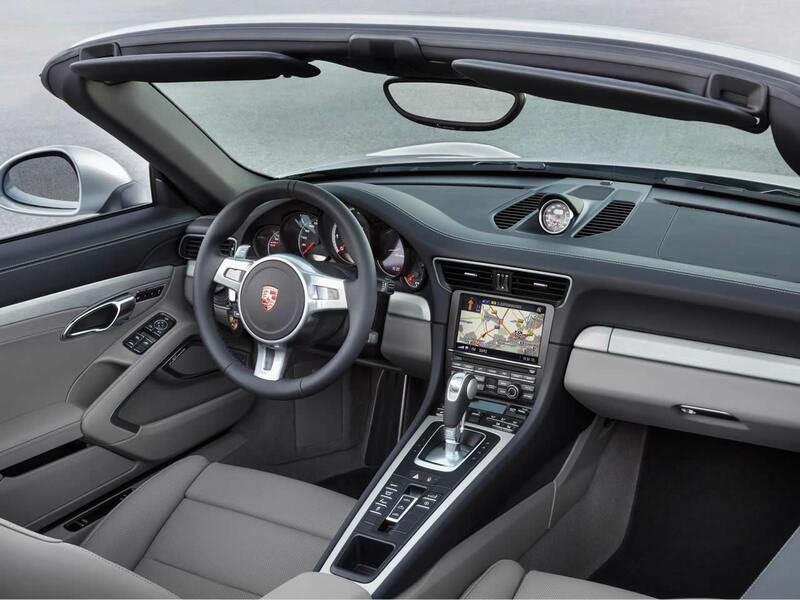 The new PDK gearboxes make a big performance jump compared to the old Tiptronic units. The Porsche 911 Turbo S Cabriolet is the top of the range of one of the worlds most iconic convertibles. Performance is outstanding as you might expect but inside the car, the atmosphere is surprisingly refined. 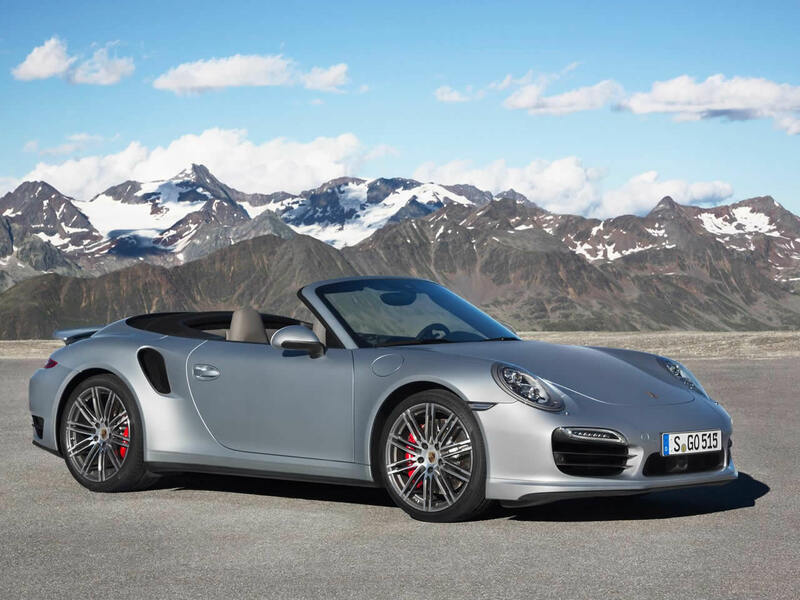 Despite the supercar performance the 911 Turbo S is probably the most useable of its type as it has compact dimensions and reasonable luggage space. The reliability record is good too, so this Porsche Cabriolet could potentially be used as a daily driver. You couldn't say that about a Ferrari or a Lamborghini. 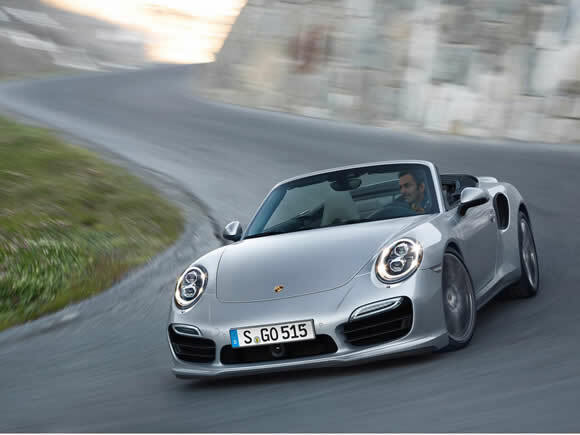 Do you drive a Porsche 911 Turbo Cabriolet? Would you recommend it to others? Start the conversation and let us know what you think of the car.